Finish a training program. All certified welders have undergone a welder’s program. You can directly go to the colleges near you and inquire or you can check online websites which can lead you to a school near you. Undergoing a training program is essential because they can help you get ready for your certification exam. Failing the exam would mean you can’t be certified and a non-certified welder won’t be able to perform his tasks well and land a decent job. To make your life easier, check out www.aws.org. This site belongs to the American Welding Society (AWS). Practice following procedures. To be a certified welder, you must know the right order of steps for various tasks. You can be prepared by getting yourself a book or a photocopy of welding procedures that will more or less show in the test you’re about to take. Put your game face on and practice. Don’t be lazy! This is a crucial step. Remember that practice makes permanent. That means if you do exactly what you need to do the first time you do it, you’ll get used to doing it. And doing it right is important in welding. To be a certified welder, you have to pass the practical exam; that means they’ll tell you want you need to do and you must perform it properly, following the correct procedure. So do not skip this test. Get your hands dirty and get practicing. There’s no better way to test your memory skills when it comes to following procedure than doing the task ahead. Arrange your test. WARNING: Do this step only when you’re positive that you’ve practiced enough! If you aren’t confident with yourself after several practices, don’t pressure yourself. Continue practicing. Schedule your test when you’re ready. Don’t worry, tests are available almost anytime, so arranging one won’t be difficult for you. Take the test. After scheduling one, show up early, pay the $30 examination fee, and take it. And don’t forget to pass the exam! Wait for the results. After you’ve taken the exam, you’ll be informed on that same day whether or not you passed. So relax and patiently wait. Receive your certificate. This is the most thrilling part! If you passed the test, you will receive your welding certificate on that day as well. In case you didn’t, don’t worry. You can do better next time. Just practice more and schedule for another date. This is why practicing ahead is important. You wouldn’t want to reschedule again and again. Plus, every test will cost you $30. Keep your certification. In order to keep being certified, you should submit a certification maintenance paperwork to the American Welding Society every six months. This document should have your current employer’s sign. 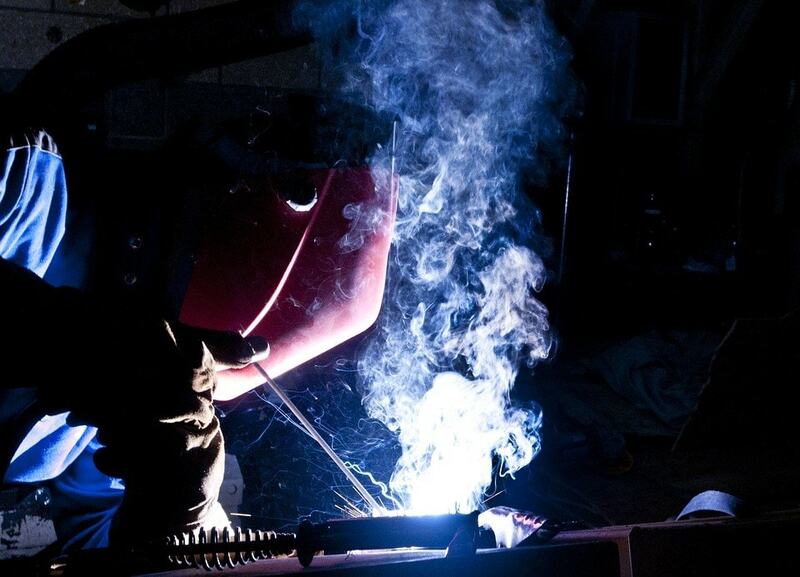 His or her signature will serve as a verification that you’re active in the welding industry.